Industries requirement to rotate and position components to ever increasing accuracies require positioning devices and instrumentation to operate an order higher to not only achieve these accuracies but to verify performance via calibrations traceable to international standards. 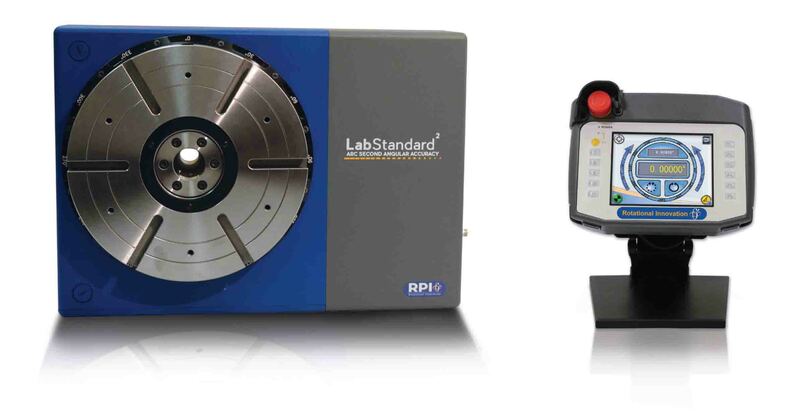 A precision 5 degree indexer designed for the calibration of rotary devices. 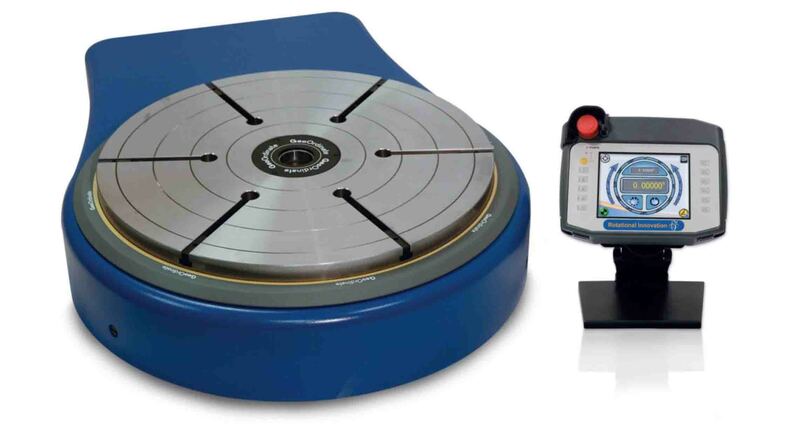 High precision measurement system specifically designed for sub arc second and sub-micron inspection guarantees you the best possible results. A high precision rotary positioning device designed to manipulate heavy loads in horizontal or vertical applications. A high precision rotary positioning device designed to manipulate heavy loads through 2 precision rotary axes. 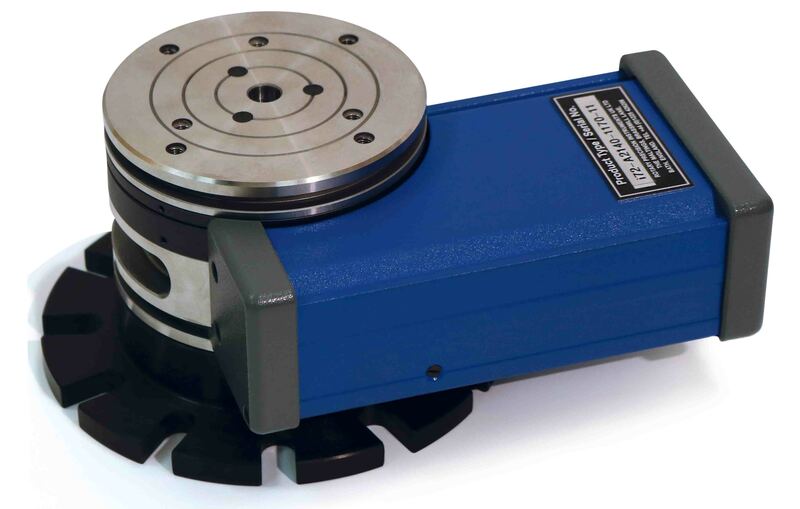 A high precision rotary positioning device designed to manipulate heavy loads.